Interested in hosting a Success Series? What topic will you showcase? Choose an exemplary program to educators across the state and gain exposure and recognition for your institution. Who will lead your day? Your instructor(s), partners, leaders in industry, have a platform to exchange ideas and curriculum with like-minded educators. When can your program put this on their calendar? We schedule Success Series almost a year in advance, to allow both the experts presenting, and those coming to learn, time for approvals of budgets, travel, classroom management, and so on. CLICK HERE for more information about being a host! 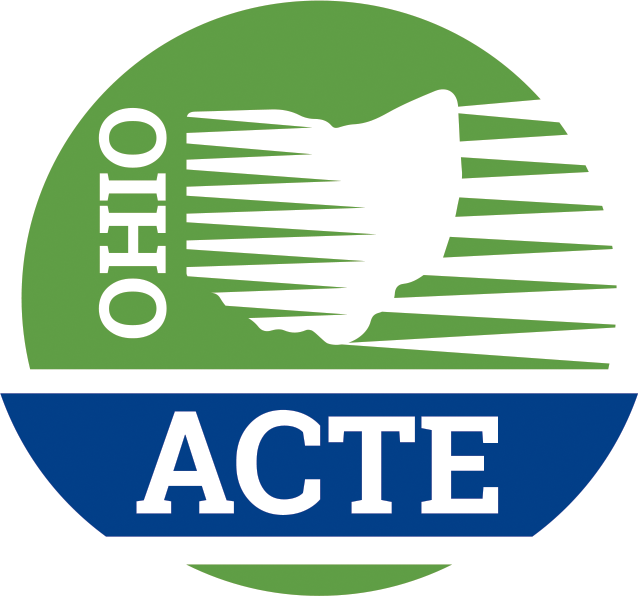 Ohio ACTE helps you with event planning, registration, payments, membership, as well as assistance in promotion and attendance, all the way through reflection and review for improvement. We rely on you for the content of the day. You are the experts in the career field, teaching and learning! "I enjoyed the opportunity to share my program and what I have done to build it to the point it is today."